UK Pub Stopovers - Do we supply a book? 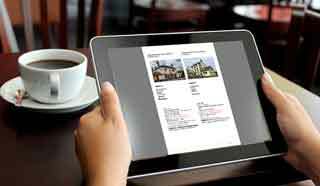 Not an old fashioned paper book but..... we have introduced downloadable eBooks for all our stopover locations! 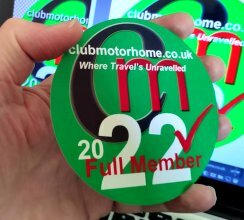 You simply download the ones that you want direct from the Club Motorhome website straight onto whatever mobile device that you use and these give you OFFLINE access to the stopover information. Download them as often as you like to ensure that your copy is as up to date as possible. Additionally each stopover page is printable and/or saveable as a PDF file to your computer for use offline. A paper book dates very quickly whereas our information online is as up-to-date as you could hope for with new locations added frequently and member feedback promptly published on the locations themselves. Our new eBooks can be downloaded as often as required by our members to ensure that they have the latest information possible - no more scribbling notes or sticking post-its to your copies! If you would like to see how our eBooks work in practice you can download one of our county editions as a sample, just head over to our Pub Stopovers in Lincolnshire on Club Motorhome to download your FREE copy.